At the beginning of this month, an egg hit a world record. Yes, you are reading right, a simple egg. And the world record was related to Instagram. This picture of a simple egg – which was previously available on Shutterstock, an online platform for pictures – managed to outdo the post with the most likes ever. It reached more than 50 million likes – the previous record was set by Instagram-personality Kylie Jenner. The latter even responded to the egg with a video. And also TV hosts such as Ellen DeGeneres asked the egg to come to the show. Until mid-January, nobody knew who started the egg-movement. 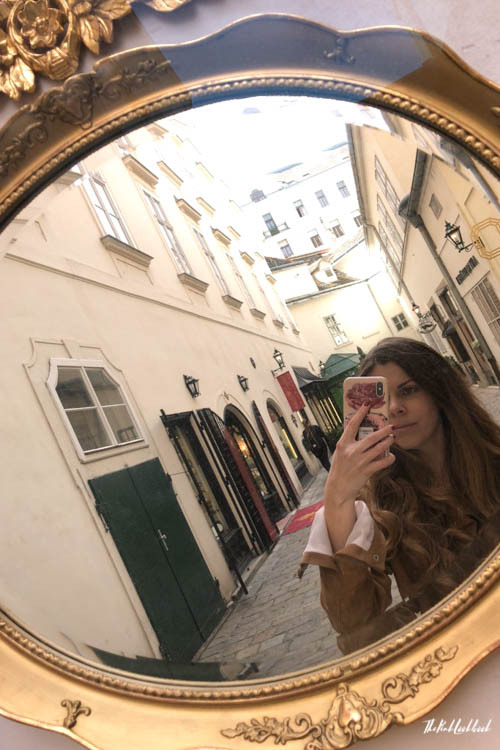 The story and its viral success seem really simple at first sight: a 19-year-old who seemed to be fed up with the ridiculous fees some influencers can charge for sponsored posts wanted to make a statement. If Kylie Jenner can get millions of likes, so can the egg. The rest is social media history. However, this case is much more complex than it seems. And as we know about overnight successes, they have been prepared for quite some time. In the end, it is not a simple story. It was a perfectly curated marketing gig. And I will show you what we can learn from it. The story of the egg itself was – put diplomatically – simple. Actually, there was no story. But what the egg achieved was to create a buzz. The first learning for us is: pick a topic which touches all of us. If you are on social media, annoying sponsored posts is definitely among these topics. Who is not annoyed by influencers who seem to give a personal recommendation to us but end up with 5-figure fees per post? So, there we have our topic. If we were naïve, we would assume that “just good content” spreads by itself. It can. But the case of the egg showed that it needs to be perfectly prepared and curated. In an interview with India Today, the brain behind the egg movement explained that he started preparing for the attention very early: he prepped his Reddit site (an online publishing platform), reached out to media at an early stage of the process and involved influencers. Due to the meticulously planned social media strategy mentioned above, the topic started trending. And because of the genuine topic “let’s all achieve this record together and show influencers that we can do the same”, users started sharing it. But Instagram does not work like Facebook – reposting a picture does not result in your topic to become trending. Users sent private messages, left comments or shared the egg in their stories to encourage their friends to become part of the movement. Even my brother – a passionate hater of Instagram – was excited about that new thing. And later on, even my parents knew about the egg – it had made the news all over the world. There even were egg-memes. While the movement was growing, it became even more interesting at the same time. Who was the brain behind the handle @world_record_egg? Mashable referred to a movement with a “Banksy-esque flair”. Until mid-January nobody knew about the person behind the movement. I have to say daring someone like Kylie Jenner was a brilliant move. It was done in the right way and by getting her to retaliate, the world record attempt got even more popular – guerilla marketing at its finest. At the height of the egg-frenzy, the brain behind the marketing gig went public. Even this move was carefully anticipated: a second post of an egg appeared on @world_record_egg. But this egg was cracked. The internet speculated what this could mean. Shortly after, we learned that it was Ishan Goel, a 19-year-old boy from Massachusetts, who, according to India Today, owns his own marketing agency. Tataaa! Who would have thought it was a marketing genius who started the whole thing? Now you might ask yourself “why”? What is all that for? 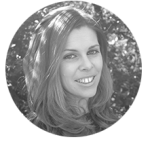 Was it really just to prove the craziness of online marketing? Interestingly, the egg itself has become what it seemed to criticize in the beginning. It seemed to show product placements the finger. However, the founders of the movement have already released merchandising products. Other platforms such as Etsy and Amazon are also trying to get a slice of the cake. There is another world record attempt on Twitter (even though it is unclear if the “original egg gang” launched this one as well). Of course, there are multiple fake accounts of the egg spread across all social media platforms. And there are even movements against the “light skin egg”. It will be interesting to see what happens to the egg itself and to its “parents”. For now, it is an interesting social media marketing case which shows how we can be deceived by social media marketers. Good content is just a small part of the road to success. 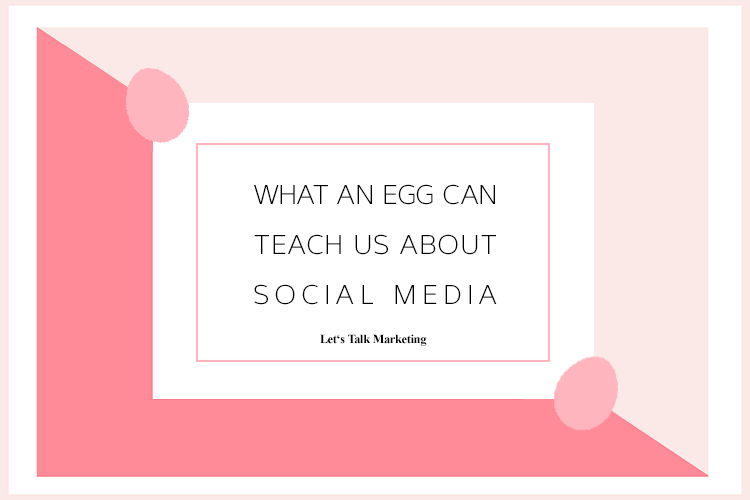 (Even though we are talking about an egg, I am still stressing the need for good content …) Even though there will always be “accidental” viral cases, the egg movement reminds us about the core of going viral: a meticulously planned and executed social media strategy.